Straight teeth make beautiful smiles. provider. He is in the top 1% of Invisalign specialists in Australia. At Straight Smiles, Dr Karim is passionate about helping patients achieve their dream smile. He will design each patient’s smile according to their most aesthetic facial outcome giving each smile its fair share of time and effort. His exceptional combination of clinical and academic experience allows him to lead every patient through the journey from diagnosis to treatment, finishing with the most beautiful smile. Invisalign is an excellent alternative to braces for patients worried about how they'll look when receiving orthodontic treatment. 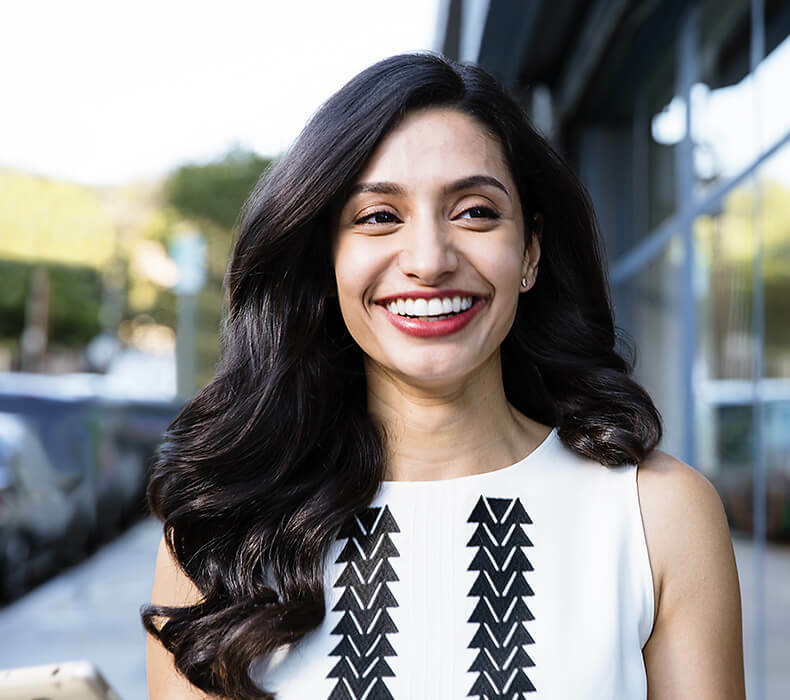 To date, more than 5 million people around the world have achieved a beautiful smile with Invisalign's virtually invisible aligners. 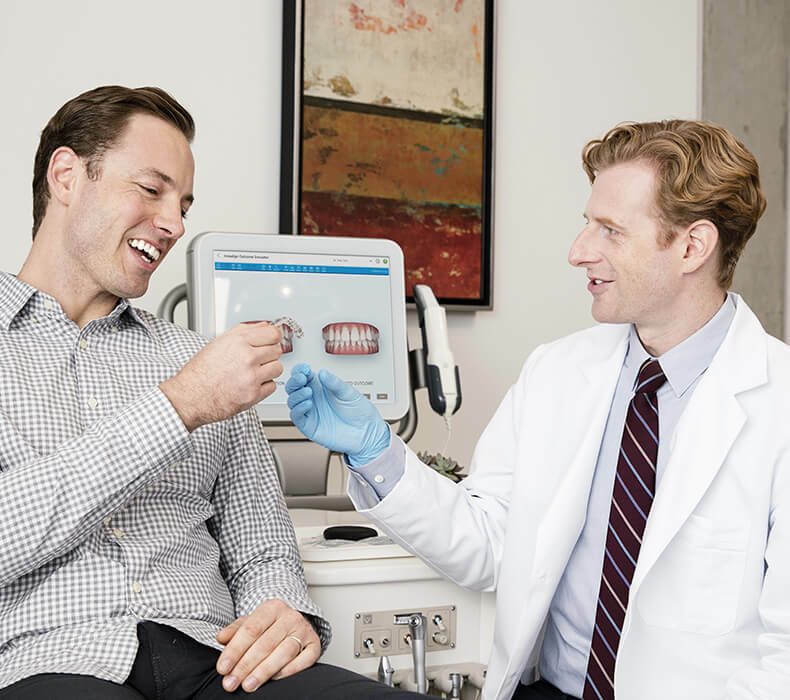 Find out how you can straighten your teeth with Invisalign today! We are Diamond Invisalign providers. Our specialist orthodontist is a Diamond Invisalign provider. This puts him in the top 1% of Australian orthodontists and means you'll receive world-class treatment. Read from our happy patients. My 9-year-old daughter had top and bottom braces put on. Later that evening we got a call from Ed to see how she was doing and the staff also went above and beyond to assist me with my health insurance company. Excellent customer service, highly recommended Straight Smiles.